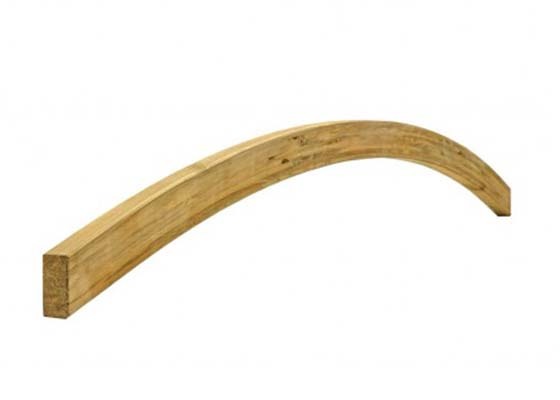 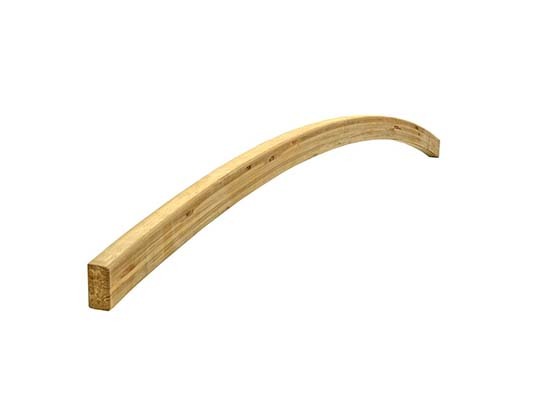 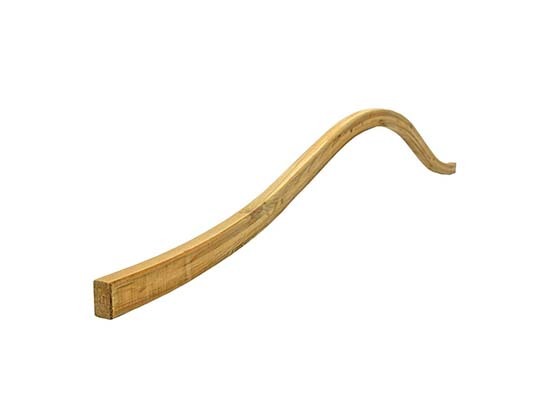 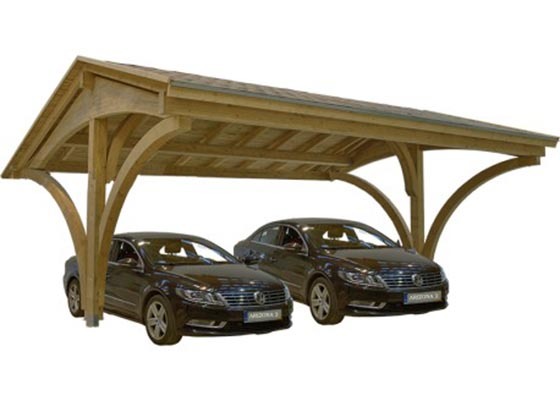 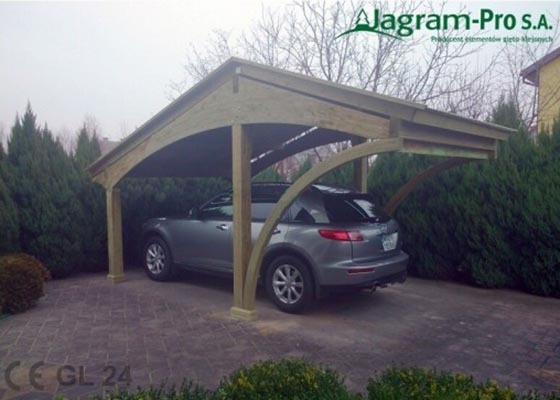 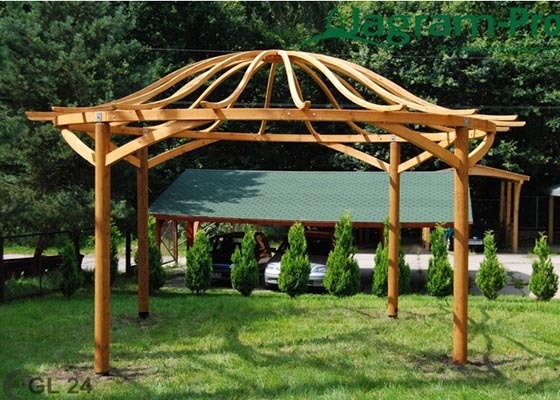 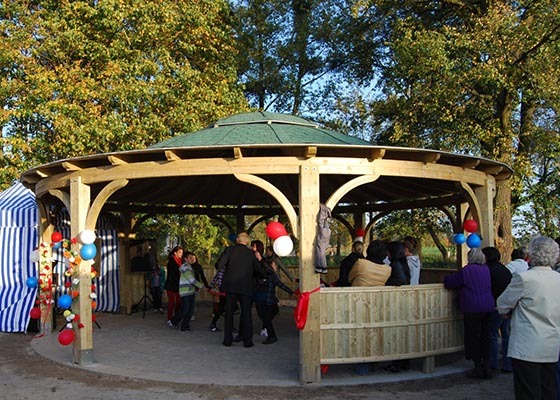 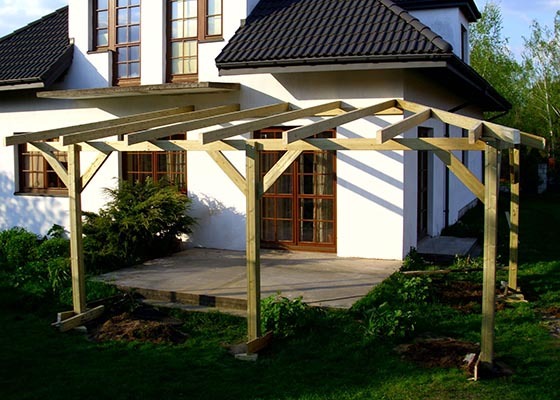 Products – Arches for garden design is a set of products and semi-products, matched to the needs and demands of the customers. 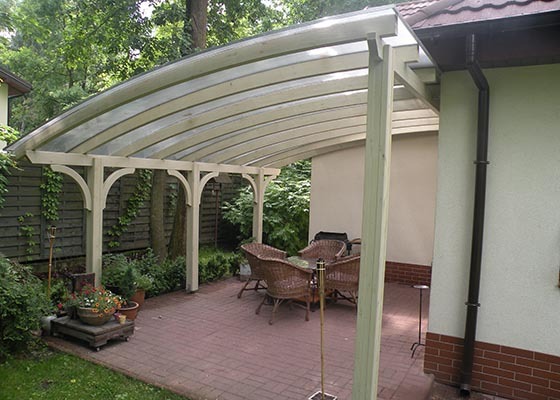 It includes swings, pergola arches and fencing arches. 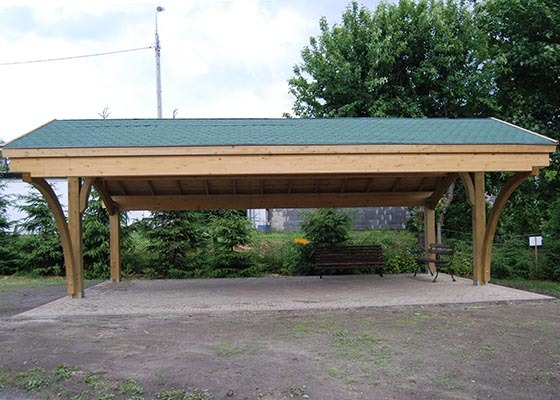 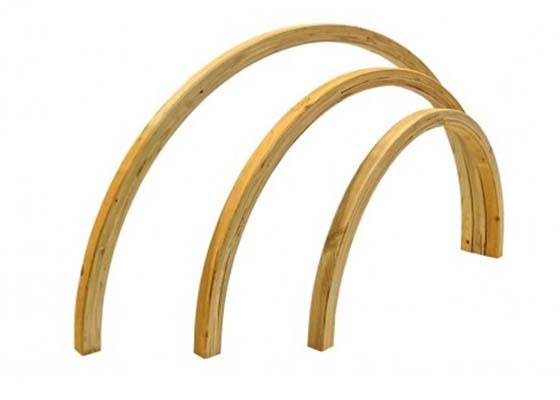 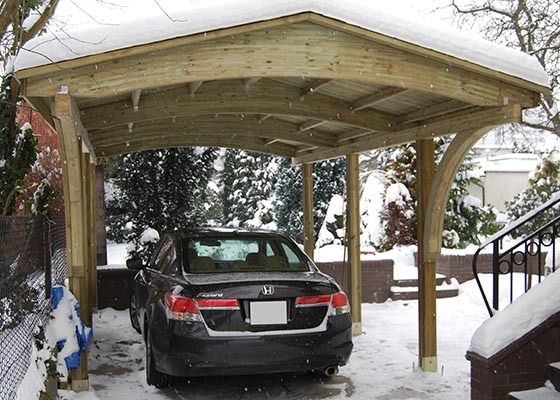 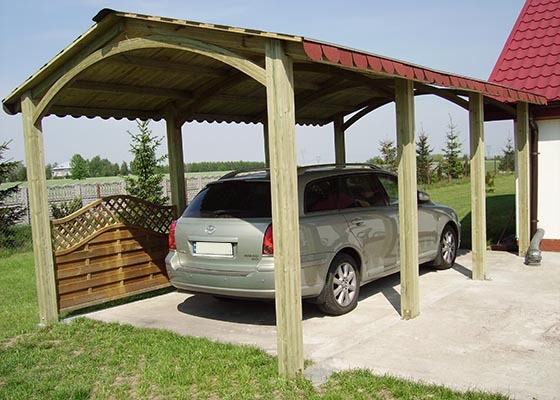 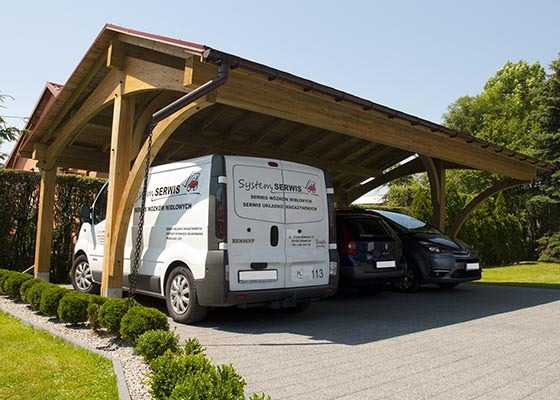 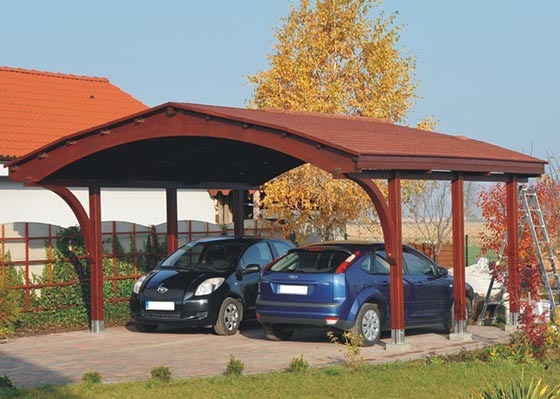 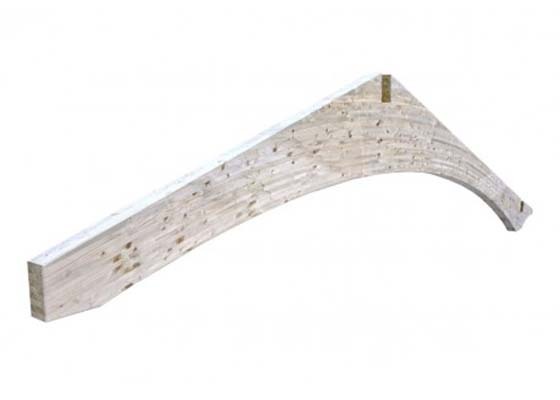 Products–Roofing arches are a set of products including Verona, Dalia and Simple structures. 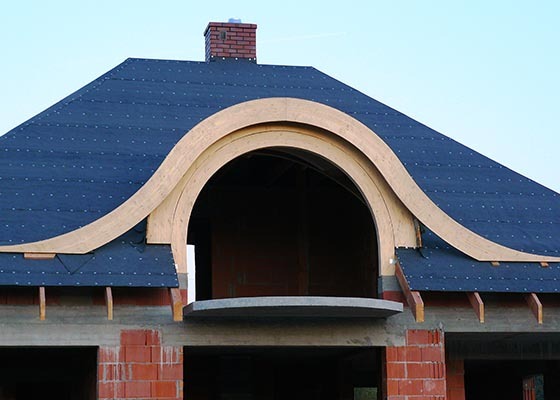 Read more about terrace roofing. 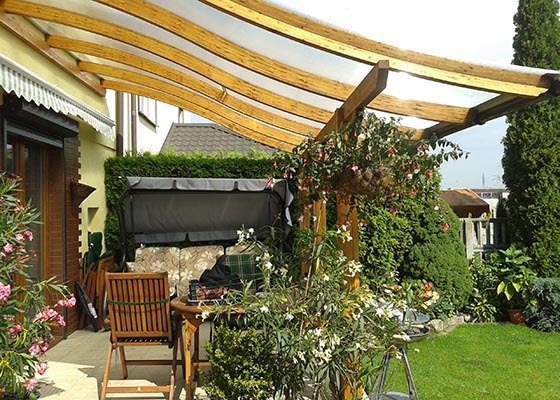 Terrace roofing, intended for building a terrace over with a wooden structure, is eco-friendly and a modern alternative to traditional roofing designs. 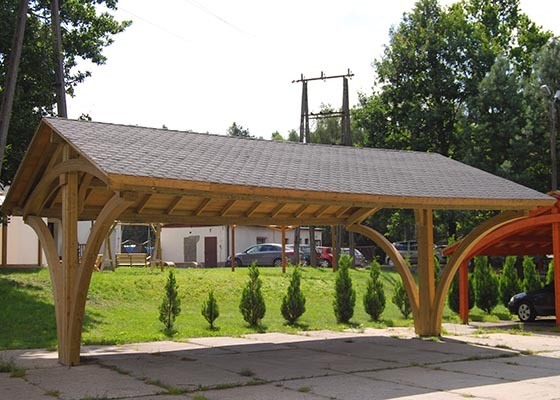 Each wooden roof is unique in design. 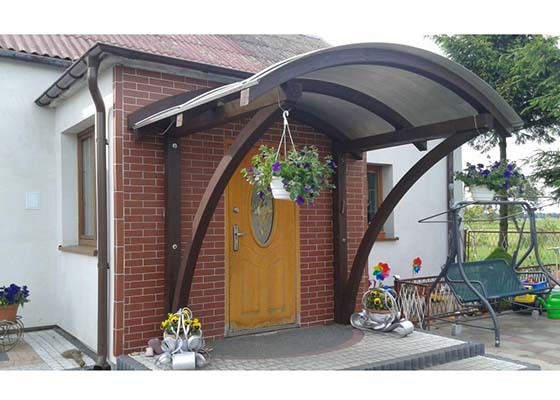 The roofing arches range additionally includes gazebos, entrance roofing and membrane roofing, which can be used in multiple circumstances. 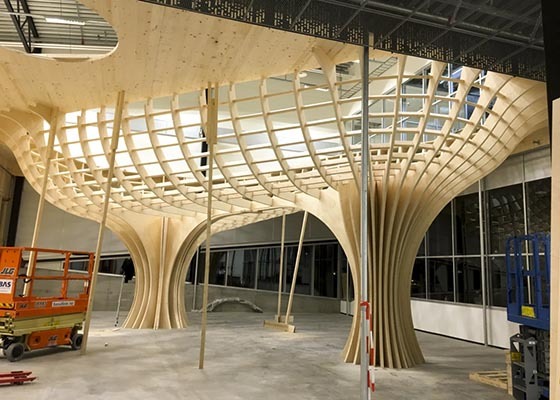 Products–Structural arches executed with bent laminated timber technology provide unlimited possibilities in forming any shapes. 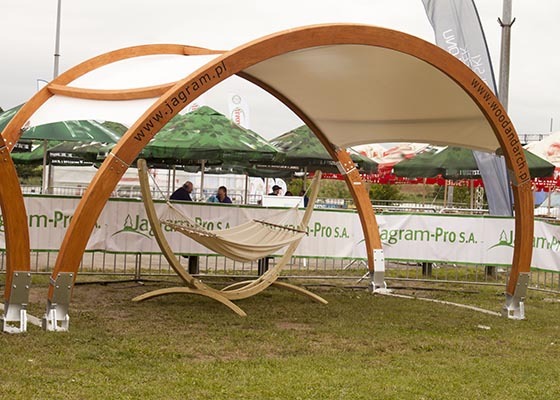 Our offer includes semi-circles, which can be used in any planned manner. 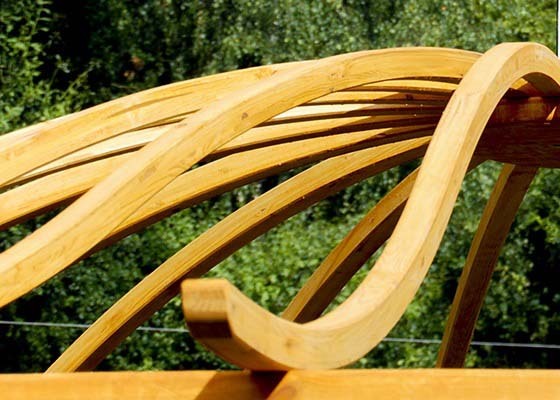 A modern machinery park, as well as the application of high quality raw material enable us to manufacture structural arches with a span of up to 19 m.
Unique products are concepts by our customers, who chose not to take shortcuts but instead beefed up and used the potential of bent laminated structures to create completely new, exceptional and fully customised structures.